Keep your child warm with this super snug Nuna Pepp footmuff. 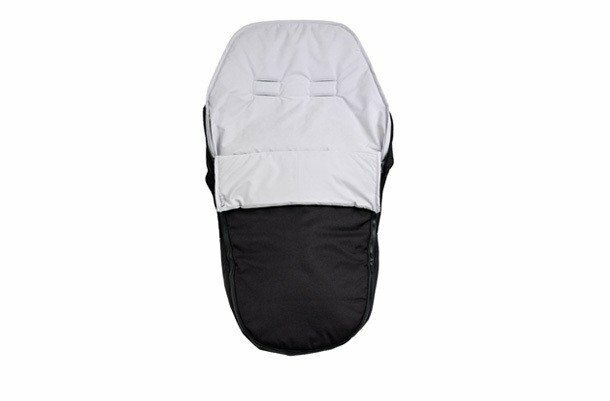 Suitable for the Nuna Pepp Ultra Compact Stroller. Keep your child warm with this super snug Nuna Pepp footmuff. 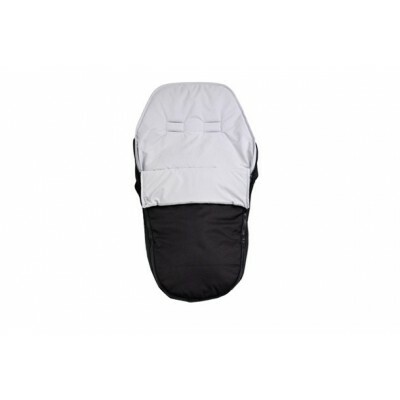 Suitable for the Nuna Pepp Ultra Compact Stroller .